​In February 2014 a consortium of leading national governmental and nongovernmental organizations with a strong record of providing drowning prevention and water safety programs, including public education, established Water Safety USA. Our mission is to empower people with resources, information, and tools to safely enjoy and benefit from our nation's aquatic environments. The overarching approach of Water Safety USA is to engage in ongoing dialog aimed at improving our aggregate delivery of water safety information, tools and resources such that they are as effective as possible. 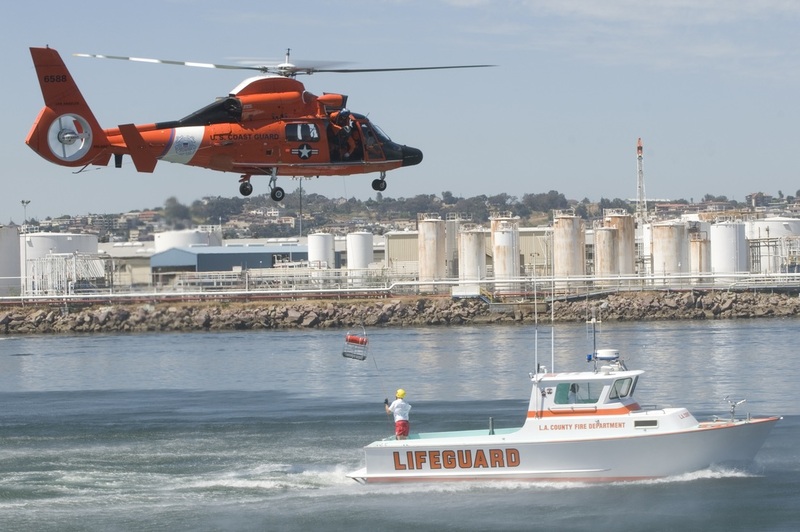 The members of Water Safety USA have combined forces to leverage our individual and collective expertise and to draw upon and support efforts of other organizations with similar goals. Water Safety USA is a roundtable of equals. Each member offers valuable water safety and drowning prevention input and activities. Through alignment and mutual support of initiatives championed (and driven) by members, it is expected that the incidence of drowning will be reduced more expeditiously than were we to work in isolation. Drowning, the process of experiencing respiratory impairment from submersion/immersion in liquid, is a significant public health issue. Every year in the United States there are nearly 5,800 trips to emergency rooms and more than 3,800 deaths due to drowning. However, drowning death is under-reported as drowning victims sometimes survive for extended periods after which their cause of death may be attributed to other medical complications initiated by the drowning process. Half of non-fatal emergency room visits related to drowning require hospitalization or transfer to a higher level of care, compared to 6% for all unintentional injuries combined. Nonfatal drowning injuries can sometimes result in severe brain damage with life-long consequences. ​Fortunately, not every drowning event results in injury or death. The process can be interrupted if people are able to rescue themselves or are rescued by others. For example US lifeguards report more than 60,000 rescues from drowning at beaches each year. The good news is drowning is preventable in most instances. 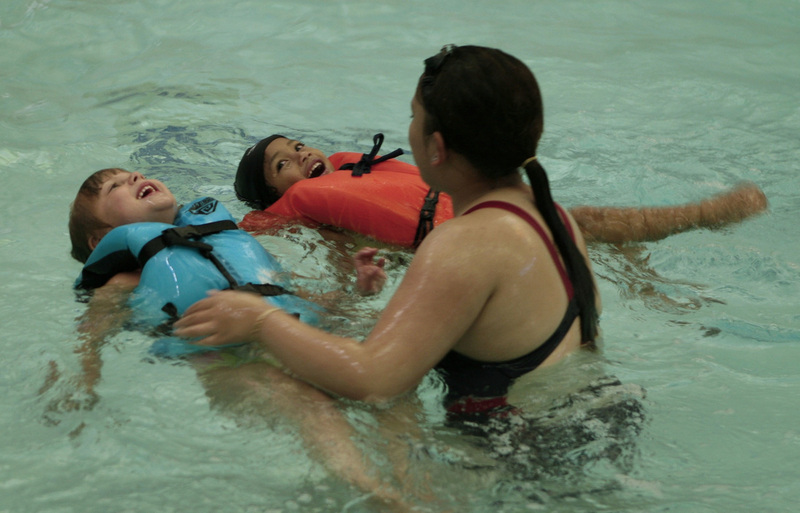 Prevention strategies include learning to swim, closely supervising children when in or near water, swimming in areas protected by lifeguards, wearing a life jacket, practicing safe boating, placing effective barriers around swimming pools, and avoiding alcohol consumption when near the water. There are also methods to prepare to intervene safely, like learning CPR and how to rescue others without placing yourself at risk.